The MIBR is being developed here. See Immortalizer for how it all works. 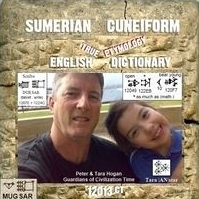 What kind of a student is a student who does not know Sumerian?